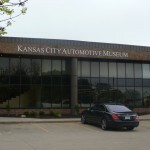 Tucked away at the corner of Strang Line Road and 116th Street, the Kansas City Automotive Museum now fills the unassuming space of a former business office. And fill it they do! 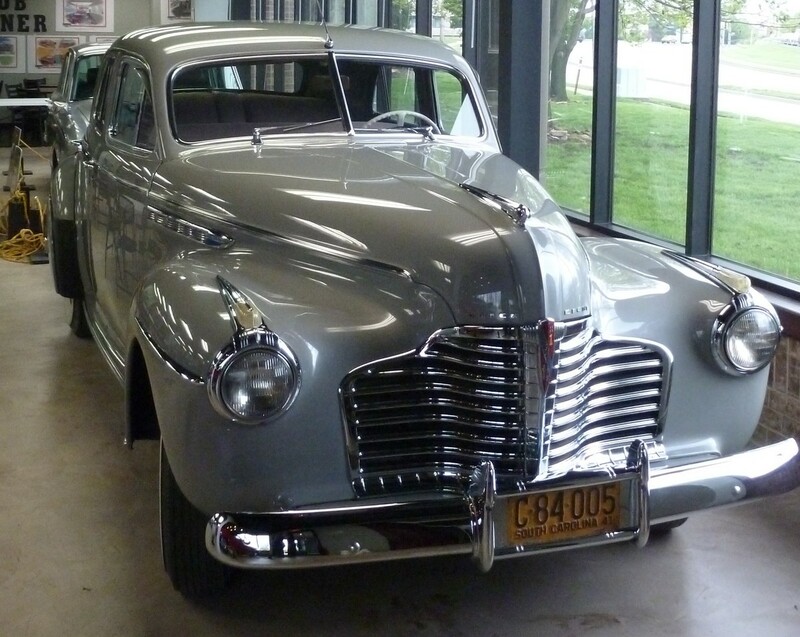 The museum has worked to pack every inch it can spare with cars spanning from the turn of the century to the newest and fastest performance cars. 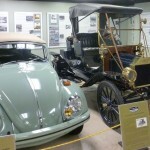 Started as a grassroots movement funded solely by donations, this non-profit museum now has grand visions for their future. 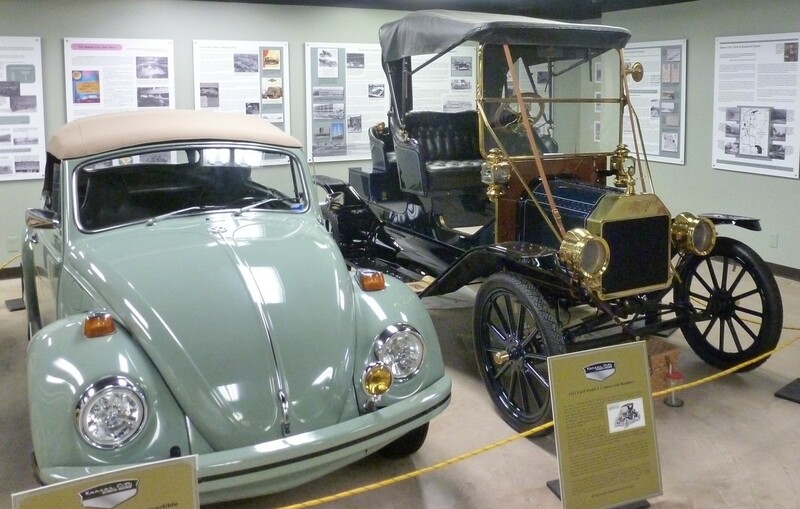 “Kansas City is the largest metropolitan area without a public auto museum,” says Luke Spence, the museum’s collections coordinator. 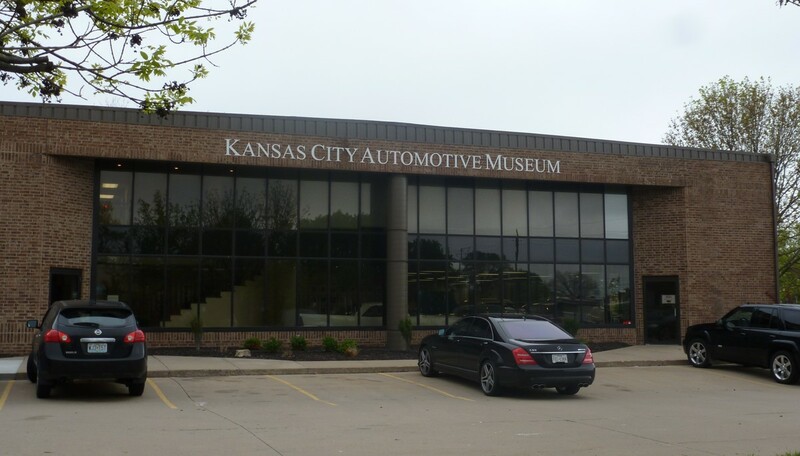 As funding allows they hope to move the museum and are considering the downtown area or the area around the Kansas Speedway, so they might eventually have a 60,000-square-foot facility complete with a restoration garage. 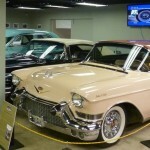 The main display of automobiles represents the entirety of the 20th century and is rotated every six to eight months. 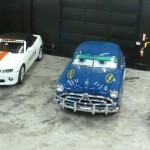 In their “Drive-In” garage space, the museum rotates with greater frequency, a smaller collection of cars, including pace cars from the Indy 500, a collection of the famous short-lived Hudson Hornets, light military ground vehicles, and as of this summer, a collection of hot rods, including the famous California Kid. 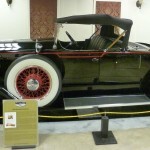 In addition to these displays of automobiles that are rotated based on the schedules of the donors, the museum also has several racing simulators complete with flat-screens, steering wheels and bucket seats. 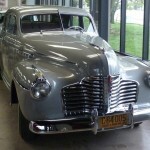 They host occasional car meets for collectors in their parking lot allowing more folks to come and take a look. 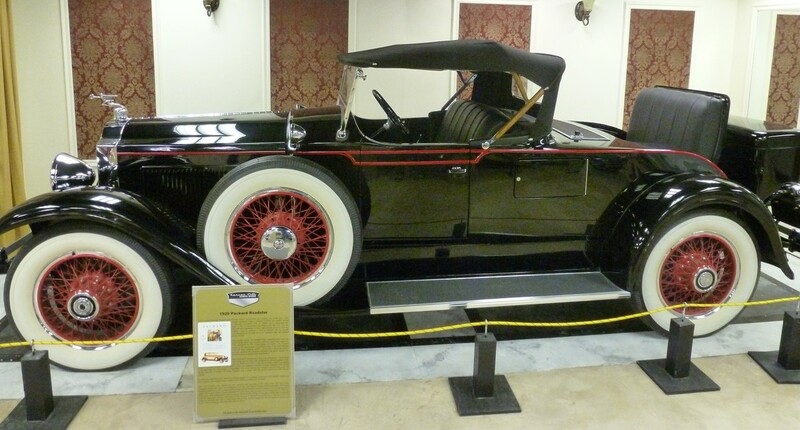 The museum’s goals are to give the public a greater appreciation for automobiles, and the presence they have had in Kansas City. 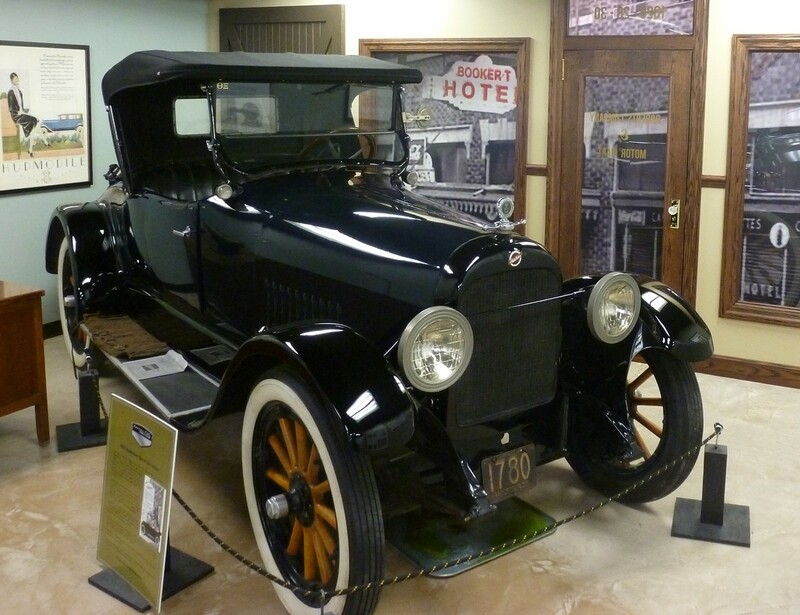 The Metro is currently home to several automobile assembly plants and factories, including the General Motors Fairfax assembly plant, the Ford Kansas City assembly plant, and the Harley-Davidson vehicle and powertrain operations facility. 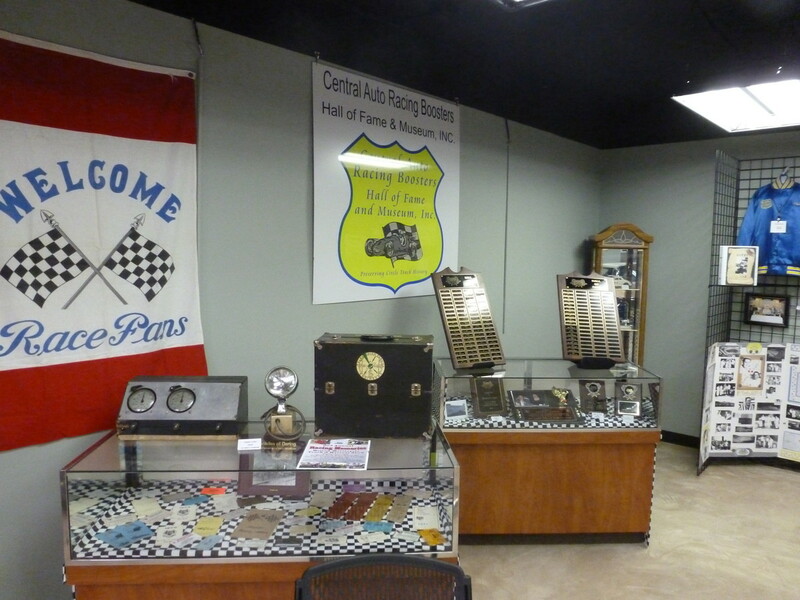 The museum also features a display on Masten Gregory, the ‘Kansas City Flash.’ He was one of three members of the North American Racing Team that won the 1965 24 Hours of Le Mans, the world’s most famous endurance car race that involves driving a single race car around an eight mile track for twenty four hours. 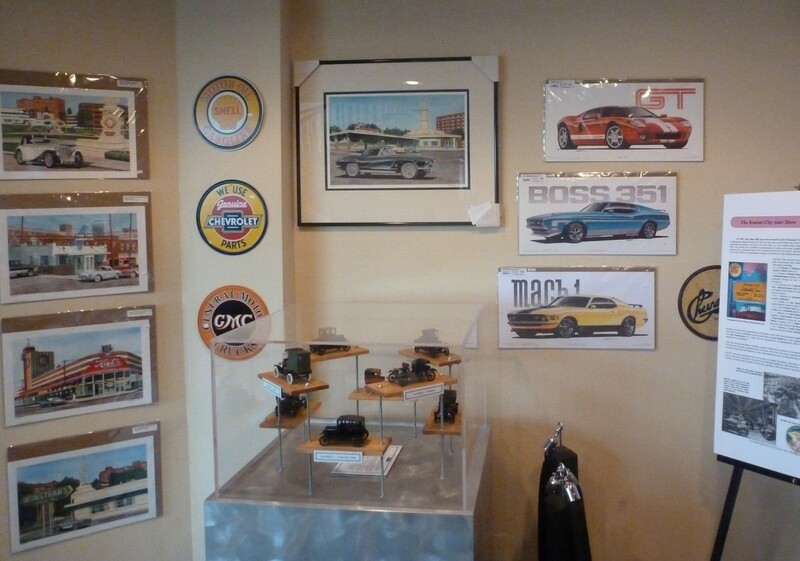 The museum also hosts car club meetings and special events at different locations around the Metro. 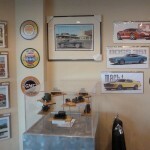 The rotating “Drive-In” garage display will include legends of hot rodding in June, the Mo-Kan Volkswagen Club in July and a display of “In progress” vehicles in August. 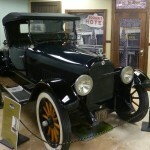 The museum offers guided tours especially created for young scouts who wish to earn car and traffic related badges and rank advancements. 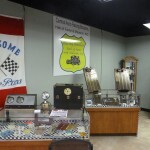 The non-profit welcomes volunteers and tour guides. Visit their website for details.